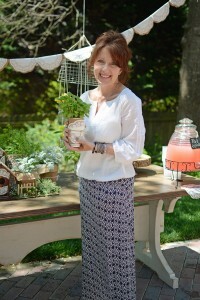 I’d also love to connect with you on Facebook, Instagram or Pinterest! 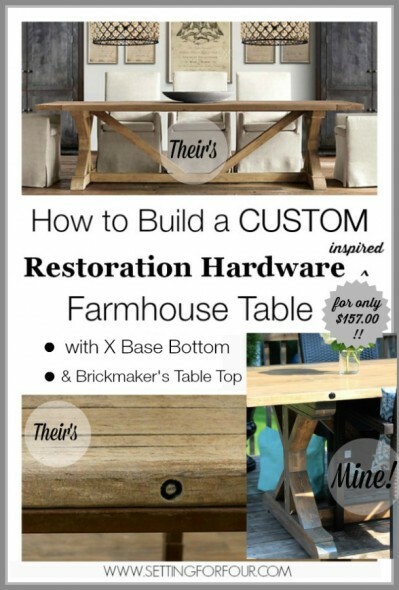 Heather from Settings for Four showed us how to make her Restoration Hardware Inspired Farmhouse Table! AMAZING!!! 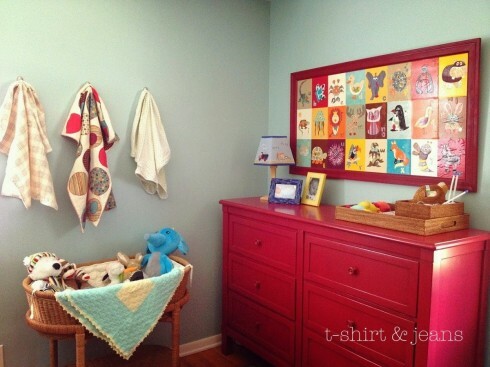 And this is one of my favorite little boy nurseries ever! Thanks so much: T-Shirt & Jeans! 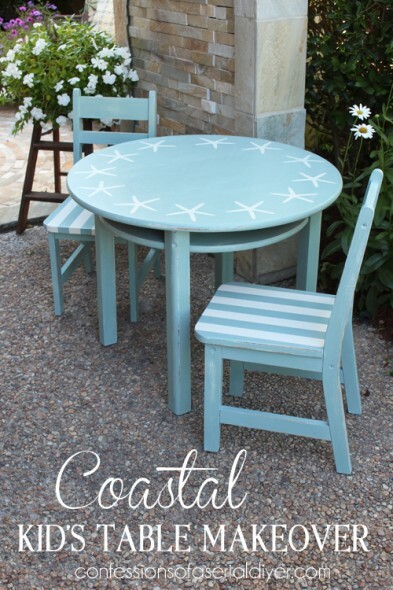 Isn’t this a fun Beach-Inspired Table? Via: Confessions of a Serial Do It Yourselfer! 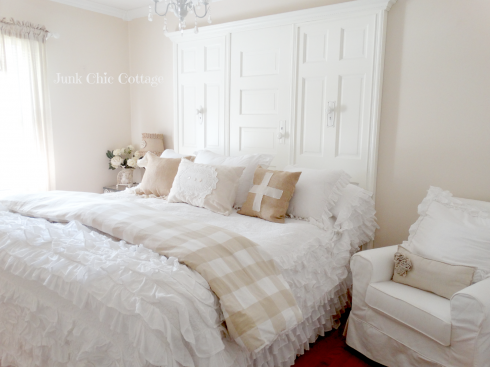 And this gorgeous headboard is just overflowing with charm…it’s made from old armoire doors thanks so much for linking: Junk Chic Cottage! 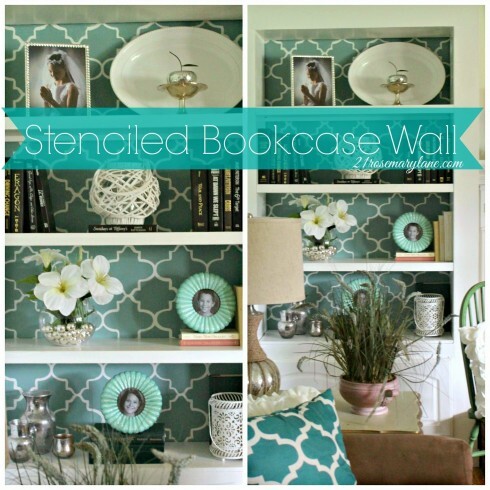 Sending love ~ Now, let’s get to the link up! Thanks for hosting a fun party. I hope you have a brilliant week.